After leaving Yukon we are going to wander around BC and see parts of it that we have not had the opportunity to explore in detail in our previous trips here. We are starting off in Valemount, BC. This will also allow us to visit Jasper. We will then head down to the Okanagan area with its many beautiful lakes and wine country. 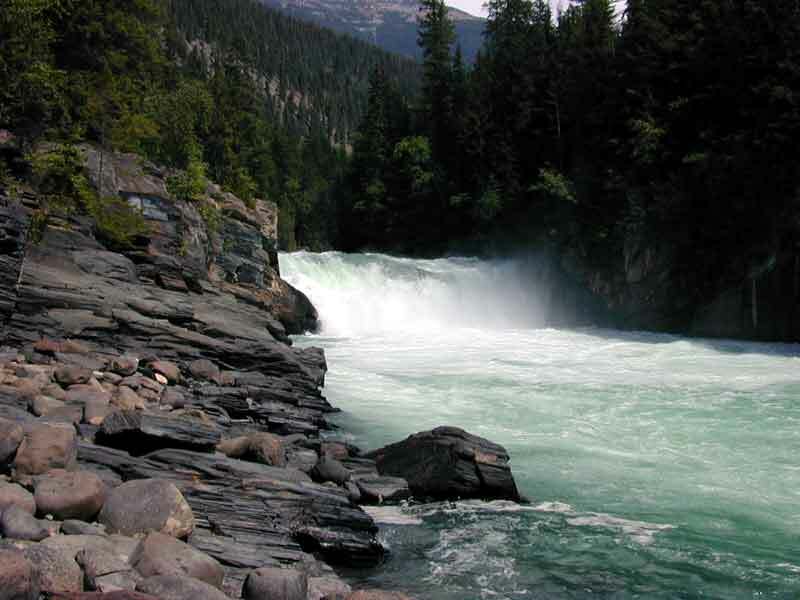 Then on to the Kootenay to check out some fly fishing opportunities. Heard the fly fishing for bull trout was pretty good here, so decided to give it a try. Thanks to the hard work of my guide, Rob Bustin, I finally got to see what one looks like. We had to travel to half a dozen places before we connected. 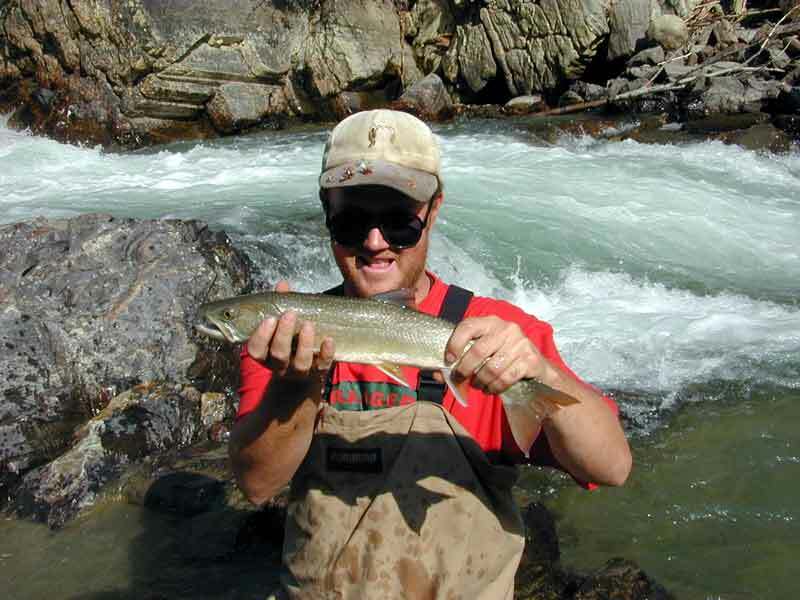 The bull trout is closely related to the brook trout and is very aggressive and a hard fighter. You should have seen the one that got away, really! They were over fished in the past and are now protected by catch and release regulations, so the population is growing and so are the fish.